You would never know it from the weather around here but it must be time for summer. The telltale sign? 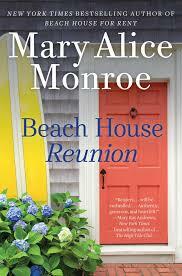 A new Mary Alice Monroe book! The Beach House series continues with this novel. The Rutledge family returns with some new characters and many old favorites. In Beach House Reunion, Cara has returned to her beach house from working in Tennessee. She loved her time in Tennessee but since she has adopted a baby, she feels the need to come home to her beach house to take care of her new love and share her with the people she feels are the most important to her. Her niece Linnea joins her for the summer to help take care of the baby. Linnea needs some time to find out what she wants to do with her life post-college. Can both women find love and happiness on the Isle of Palms? It is once again the restful and replenishing home that both need to make their life decisions. And when crisis hits the Rutledge family, can they bond and believe in their love to hold them through the crisis? Can they hold firm through life altering changes? 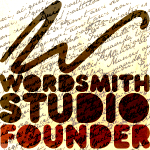 The plot may sound trite but it is handled well in the story. It is a beach read and beach reads hold a place in my heart. I need to read these kinds of stories from time to time (or more often…) just to remember why I love to read. With these types of books, you can get lost reading for a period of time. You may be able to figure out what will happen but that doesn’t matter. You get the feeling of the house, the Isle of Palms, the characters and even sometimes the humidity. I like Mary Alice Monroe along with Ann Rivers Siddons, Mariah Steward, Dorothea Benton Frank, Debbie Macomber and the grandmother of this type of book, Rosamunde Pilcher. They all write stories about strong, good women finding love and solving problems. Are they any new summer books that you are looking forward to? 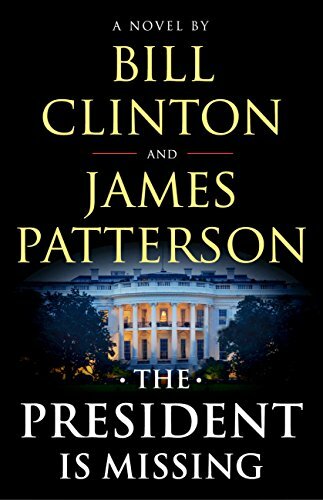 I was just looking through the list of books coming out soon and was surprised to see that Bill Clinton (yes, that Bill Clinton) has teamed up with James Patterson for a book entitled The President is Missing. I must have missed the hype for this book. It might be very interesting. Ruth Ware, author of The Woman in Cabin 10, has a new book coming out. The Death of Mrs. Westaway will be out May 29. While I was not a fan of The Woman in Cabin 10, it was very popular. I am still buried under the books that I picked at the end of last year. I am trying to work my way through but I seem to get easily distracted by other books. My book club books for the month are The Circle by Dave Eggers and Turtles all the Way Down by John Green. I have read the John Green book (reviewed here https://cecooney.com/2018/01/24/turtles-all-the-way-down-by-john-green/) In the meantime, I will try and sneak in a few other books. What are you reading? 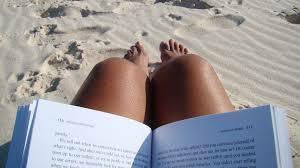 Do you read more in the summer? 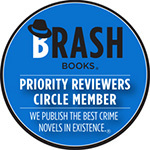 This entry was posted in Talking Books and tagged Beach House Reunion, beach reads, Mary Alice Monroe, Southern women in books, Women's fiction. Bookmark the permalink.